I got some really cool leggings from Romwe. These leggings are crafted from a soft touch fabric, they have a stretch fit with a great pattern print and they are all comfortable to wear. 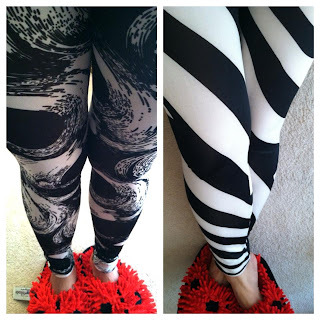 Having these leggings is just awesome considering in a couple of months fall is coming. Yes, I am so ready for Fall and these leggings just fit great on me and they really rock! 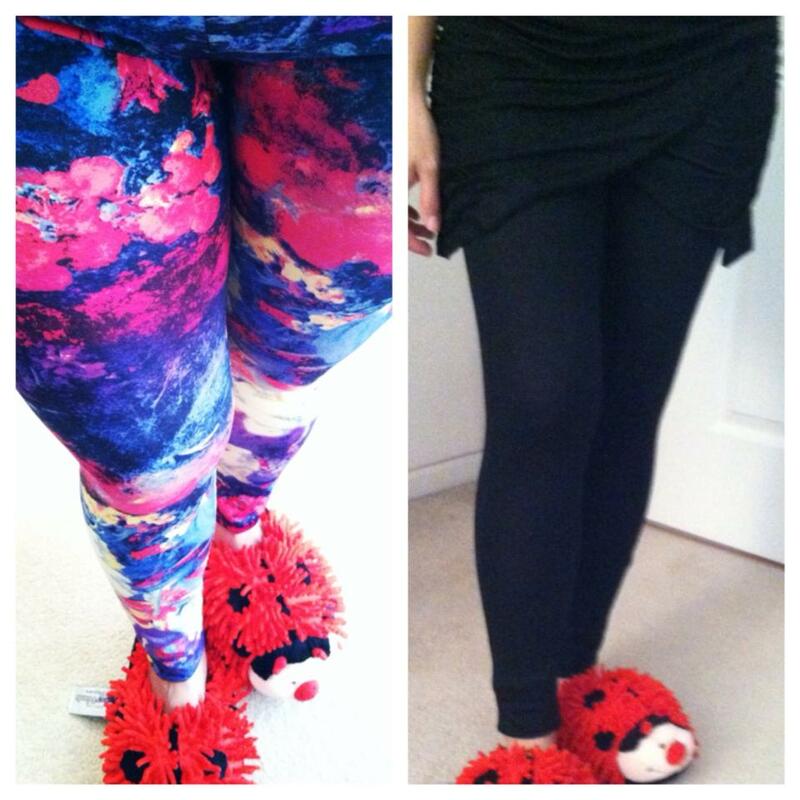 Do you or someone you know want at least one pair of these super soft and comfy leggings? If so, check out Romwe, your one stop shop for the latest street fashion online who offers a wide variety of women’s high street fashion! I love the zebra prints!! those are all so awesome! I would love some comfy leggings like them!